Grace Chu is an American-educated Chinese national now working as a forensic accountant after serving in the Chinese army as an intelligence officer. John Knox is an American who parlayed his military service during the first Iraqi war into a lucrative import/export business-which now provides him the official access he needs to work freelance undercover operations throughout the world. Both are highly skilled operatives capable of deft subterfuge or extreme violence, if circumstances require. 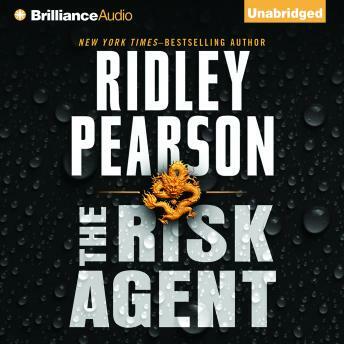 They meet for the first (but not last) time in Shanghai when the security firm they work for is hired to retrieve a kidnapped employee critical to the success of a multi-billion dollar real-estate deal. But the stakes are high and Grace and Knox find themselves at the center of a deadly international imbroglio.